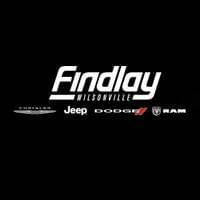 Welcome to the Service Department at Findlay Wilsonville Jeep Ram! Our team of factory-trained and -certified technicians has decades of experience working on a variety of vehicles in Wilsonville, Woodburn, and Sherwood. We specialize in auto repair for Chrysler, Jeep, Dodge, Ram, and FIAT models using state-of-the-art diagnostics and service equipment. Here’s a closer look at some of the auto repair and maintenance services we provide. Routine maintenance is quick and easy thanks to our Mopar® Express Lane service bay—you don’t even need an appointment to get an oil change or routine checkup. This dedicated service bay can provide maintenance services including tire checks and rotation, air filter replacement, multipoint inspection, battery test and replacement, and more. Like the name implies, this service is done quickly so you can get back on the road in no time. Plus, we use high-quality, durable parts so you can drive away with more peace of mind. If you need auto repair in Wilsonville, OR, that will take a little longer, our service waiting area is designed to keep you comfortable while you wait. Feel free to enjoy complimentary coffee, bottled water, and snacks while watching one of our large TVs. Or, visit our technology bar and log into the free Wi-Fi if you want to get some work done or simply scroll through Facebook while our technicians get to work on your vehicle. Our certified technicians have the skills and expertise to handle all kinds of maintenance and repairs for your vehicle. 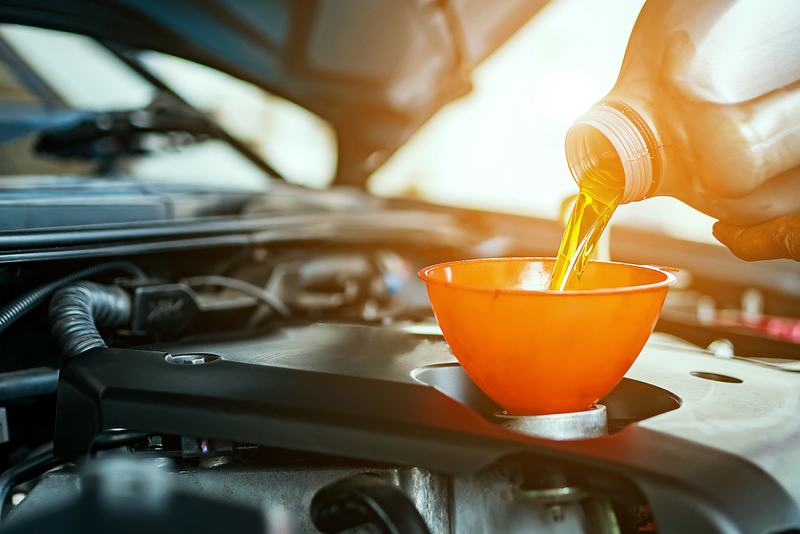 If it’s time for an oil change, we offer different grades of oil compatible with all different makes and models as well as different mileage levels. To keep your tires in good health, we offer tire rotations and air pressure. We also have an enormous stock of new tires to replace them with once the tread is worn down. Our full-service auto repair shop in Wilsonville, OR, also provides fluid replacement, battery replacement and maintenance, and engine and cabin air filter replacement to keep your ride comfortable and reliable for years to come. Schedule Auto Repair in Wilsonville OR Today! When you need to get back on the roads of Wilsonville, Woodburn, and Sherwood, our team at Findlay Wilsonville Jeep Ram has everything it takes to manage your auto maintenance and repairs with a high degree of precision. Schedule an appointment online or contact us today, and our team will be happy to help you out.